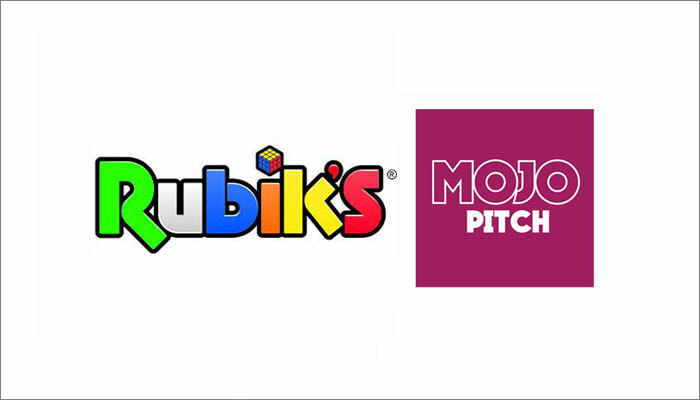 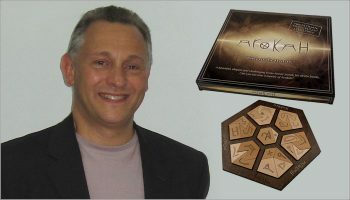 Rubik’s will once again be meeting toy and game designers at the Mojo Pitch event this September. 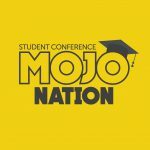 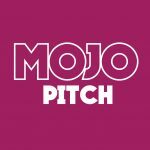 Forming part of the Play Creators Festival, the Mojo Pitch will take place on Tuesday, September 3rd at London’s Stamford Bridge stadium. 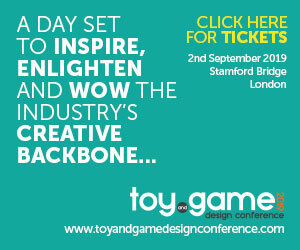 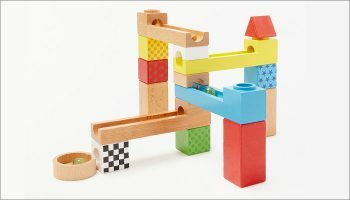 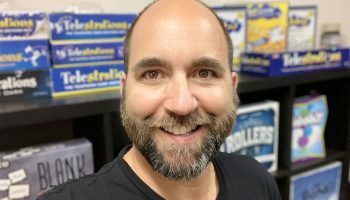 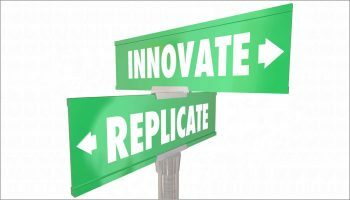 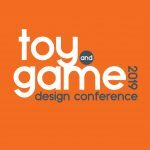 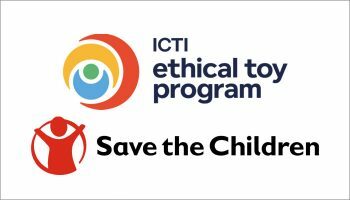 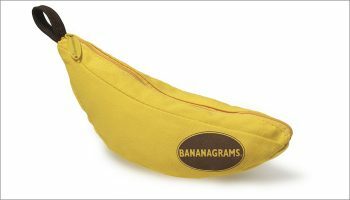 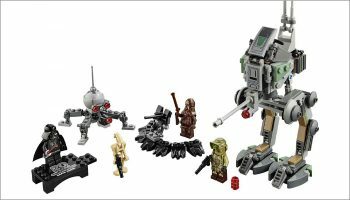 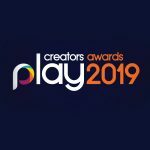 The event welcomes toy and game designers, invention houses and design agencies as they pitch exciting new toy and game concepts to a range of companies, each on the lookout for new products. 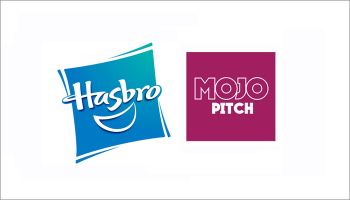 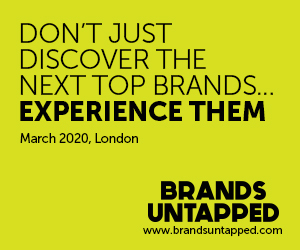 “Rubik’s Brand Ltd are thrilled to be attending the 2019 Mojo Pitch again this year,” said Hayley Woodward, head of global marketing at Rubik’s Brand. 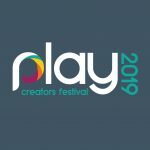 “The Pitch was a huge success for us last year, not only having the opportunity to meet new designers, but we were thankfully presented Rubik’s Cage by Open 2 Design, which we are thrilled to announce is launching globally this year. 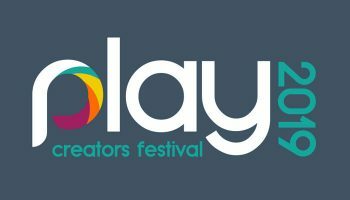 Rubik’s joins Alpha and Vivid, with more participating companies to be announced in the coming weeks. 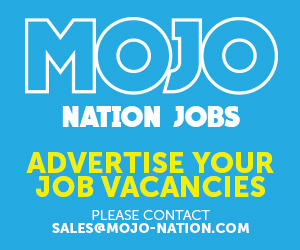 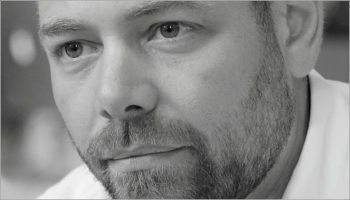 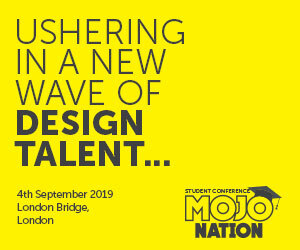 To join Rubik’s in seeing designers at the Mojo Pitch, email Billy Langsworthy at billy@mojo-nation.com. 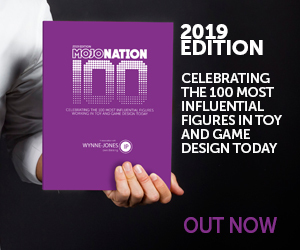 Or if you’re a designer, inventor or design agency that would like book in a meeting with Rubik’s at this year’s Mojo Pitch, head to mojo-pitch.com for more information.